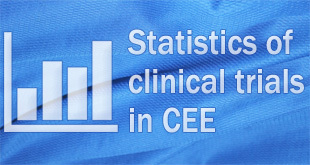 International registers of clinical trials: Ukraine and the other CEE countries. 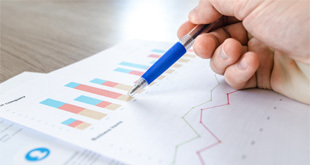 Annual statistics of clinical trials in the World 2006-2016. Part II. Annual statistics of clinical trials in the World 2006-2016. Part I.